Well I got some new followers--Welcome!! I am so excited to be part of this new community. However, I have a lot to learn. 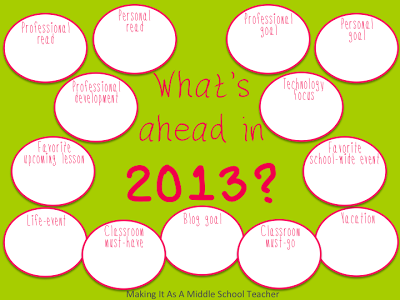 I joined a Linky Party 2013 and finally figured out how to create and upload my New Years Resolutions. To join the party use the following link to download your "What's ahead in 2013"
Still not sure how to grab a button. I am so excited about the new year! 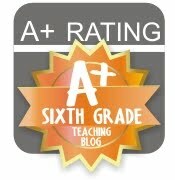 I love teaching math and so far I am really enjoying the new Common Core Curriculumn. 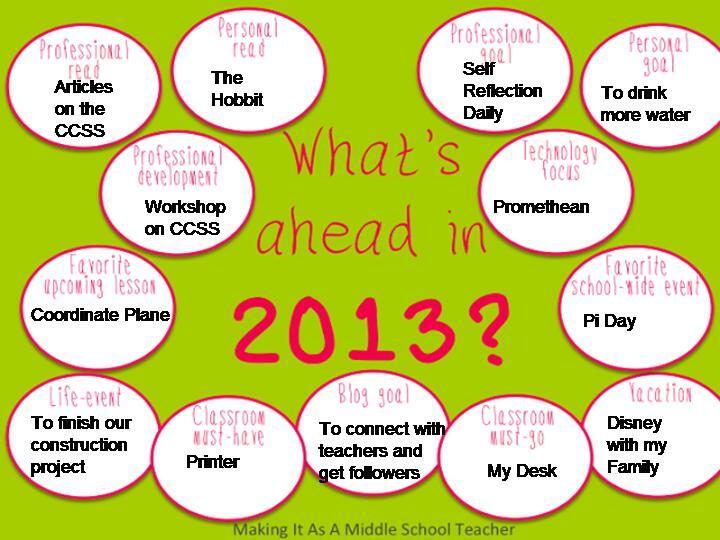 I plan on reading and researching educational blogs and sites this year. I am going to get a new printer for my classroom (right away), so I can print in color and not have to use our faculty share printer which is always jammed or broken. I also need a new desk!! It's an old wood one, but pieces keep breaking off and the cheetah duck tape doesn't look so hot! I will have to post a picture one day of my desk--hideous! 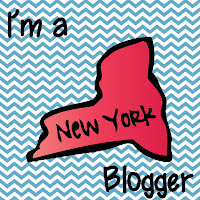 I hope to get more followers and create a fantastic blog. Christine...thank you for stopping by my blog. I'm your newest follower! 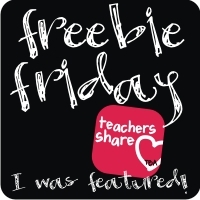 I'm looking forward to adapting some of your great math ideas to my third grade classroom. I love teaching math. Happy New Year! I so wish my school did Pi Day...or that I could focus more on it in my own classroom. Best of luck with all of your goals! Thanks Michelle! I enjoyed being part of your Linky Party. Your blog and your videos on you tube are fantastic. 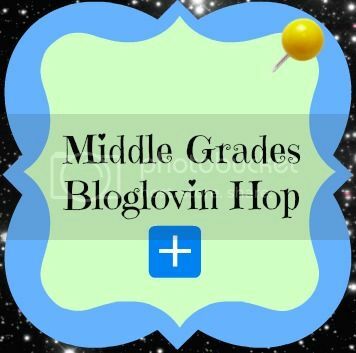 Another sixth grade teacher blog?! YAY!!! So excited to be a new follower--and so glad I found you! I am glad you found me too! Going to check out your blog.